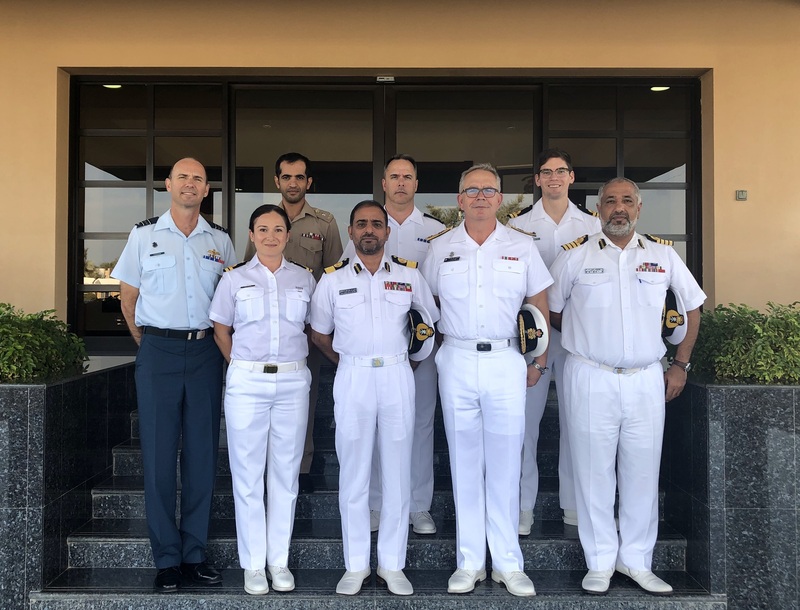 Cmdre Darren Garnier, Commander CTF 150, and supporting members of the Canada-led CTF 150 Task Force meet with the Royal Oman Navy in Muscat, Oman on December 30, 2018. Commodore Darren Garnier of the Royal Canadian Navy (RCN) officially assumed command of Combined Task Force (CTF) 150 on December 6, 2018, during a change of command ceremony held at Combined Maritime Forces (CMF) Headquarters in Manama, Bahrain. 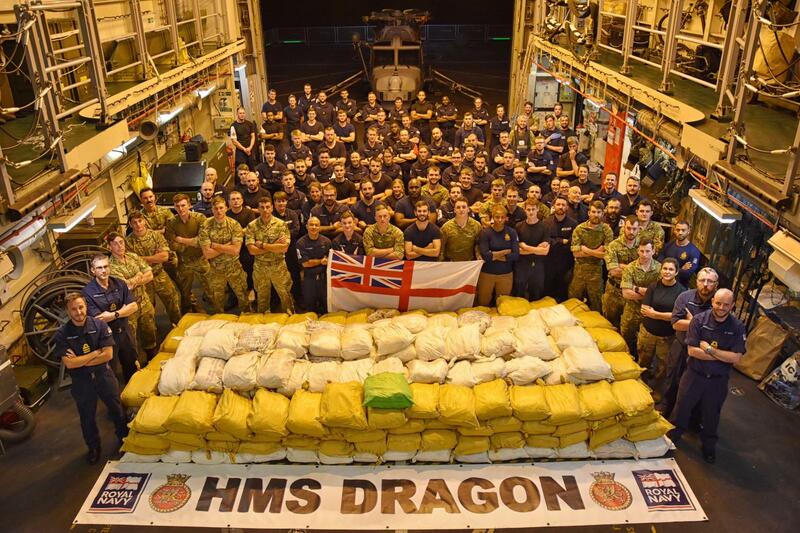 HMS Dragon and ship’s company with the drug haul from December 15, 2018 – the largest in CMF history. It had been a day of anticipation for the 38-member contingent of combined CAF / Department of National Defence and Royal Australian Navy (RAN) personnel after several months of preparations and training. “I’m excited beyond words to take command of CTF 150 and have the opportunity to work with a group of talented and professional men and women from Canada and Australia,” said Cmdre Garnier during the change of command ceremony. It certainly has been exciting. Within the first three days of Cmdre Garnier’s command, HMS Dragon, a Type 45 destroyer operating under CTF 150, conducted a drug seizure on December 8. The ship found and destroyed more than 500 kg of drugs, including nearly 200 kg of heroin and nine kg of crystal methamphetamine. Less than a week later, on December 14 and 15, HMS Dragon conducted two more boardings, which resulted in the largest drug haul in CMF history, seizing and destroying nearly 10,000 kg of illegal narcotics from two different dhows – a traditional sailing vessel used in the Arabian region. Then on December 21 and 23, Her Majesty’s Australian Ship Ballarat seized and destroyed more than 900 kg of heroin during two separate boarding operations while under CTF 150 command. 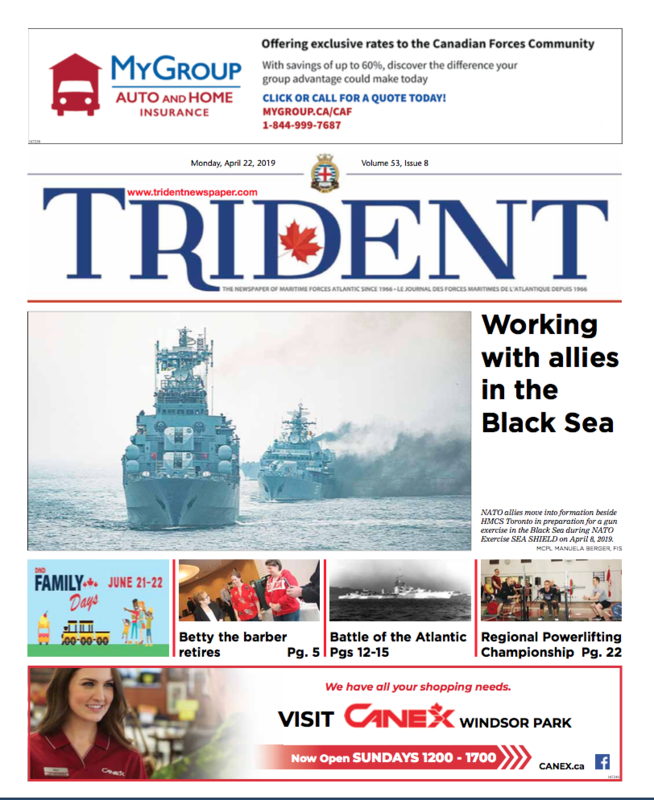 To date, ships operating under the Canada-led CTF 150 Task Force have seized approximately 12,000 kg of illegal narcotics in the Arabian Sea and Indian Ocean. “Had CTF 150 not intervened, the profits of the drugs sold would have benefited organized crime and terrorist networks. This is hugely important work,” added Cmdre Garnier. Over the past month, CTF 150 also commenced its regional engagement program with visits to the Royal Bahrain Navy, the Royal Oman Police Coast Guard, and the Royal Oman Navy, including their new state-of-the-art Maritime Security Centre, highlighting impressive growth in regional capacity. The purpose of the visits was to establish important points of contact. Strengthening relationships with regional navies improves interoperability and allows CTF 150 to build trust, share information, and remain engaged in regional efforts and challenges. CTF 150 is a Task Force under CMF, which is a naval coalition of 33 partner nations that promotes security and stability in international waters of the Middle Eastern region. Through maritime security operations, regional engagements, and capacity building, CTF 150 works to deter and deny terrorist organizations from using the high seas for smuggling weapons, illicit cargo, and narcotics, while ensuring the safe passage of merchant ship in some of the busiest shipping lanes in the world. This current combined Canadian/Australian CTF 150 Task Force joins over 100 coalition personnel currently supporting CMF in Bahrain. 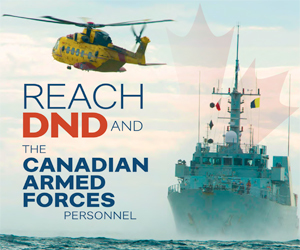 For Canada, this deployment is part of Operation ARTEMIS, the CAF’s ongoing contribution to counter-terrorism and maritime security operations in the Middle Eastern and East African waters.